Mark your calendars! 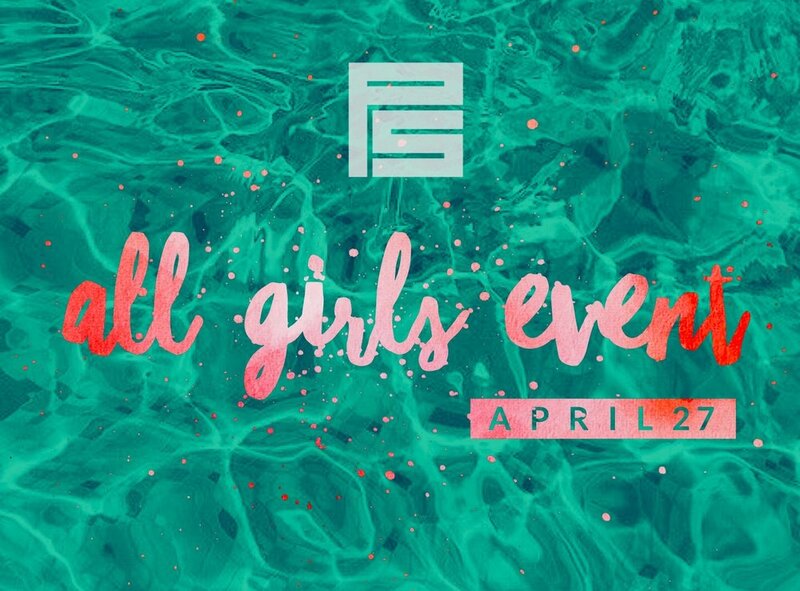 All girls (7-12th) are invited to join us on Saturday, April 27th! We will begin our day watching the newly released Marvel movie, Avengers: End Game (PG-13), followed by "summer" fun in the sun with various games, entertainment, and swimming at a CP host home! Norman and Monica Morales, who have been at Church Project for nearly 6 years and have two of their own students in ProjectStudents, have graciously opened up their home for the girls. Ladies! It's going to be a fun day! Don't miss out and INVITE YOUR FRIENDS, primarily those who are not connected to a local church! PLEASE NOTE: The Woodlands Iron-Man is also taking place on April 27. (Click here to view the official Iron Man course). We highly recommend reviewing the course routes to avoid road blocks. Please plan to get to Church Project via I-45 south as Grogans Mill and Sawdust Road will be used for the biking portion. Please plan to get to the movie theatre via Lake Woodlands Dr and Six Pines Dr.
At least one friend who isn't connected to a local church! Be intentional! REGISTRATION DEADLINE IS THURSDAY, APRIL 25TH, AT 10PM! SPOTS ARE LIMITED AND BASED ON FIRST COME FIRST SERVE!